When it comes to social media, we at Top Gear Philippines are simple folk: We see a nice car, motorcycle or stretch of road on Instagram or Facebook, we press like. We know a feed worth following when we see one, and Dingdong Dantes' account is definitely like-worthy. 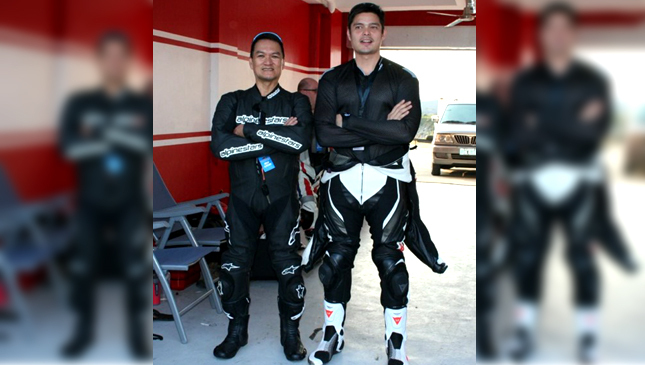 The Filipino actor is a true rider at heart. 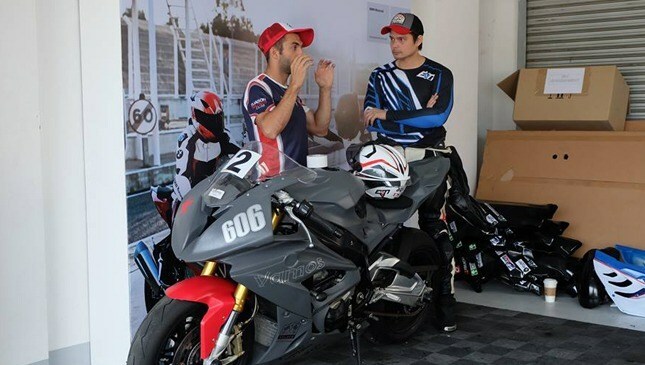 And, like our just-as-handsome motorcycle editor Aris Ilagan (pictured below next to him during a track event), Dingdong enjoys long, winding rides up to the cold northern province of Benguet. As you can see in the Instagram posts below, he's a regular old rider just like the rest of us. Check out his photos: You can see him enjoying a P16 piece of balut while having a breather, hanging out with his buds Kim Atienza and Aga Muhlach by the side of a mountain road, and posing with his wife, Marian Rivera, while riding a Ducati Multistrada. Okay, maybe he's not that ordinary. Ultimately, motorcycle culture all boils down to a person's passion for riding. It doesn't matter if it's a multi-million peso European adventure bike or a 50cc scooter, or if you're riding in tandem with a former FHM 100 Sexiest winner or your male neighbor who hugs a little too tight for comfort. If you love the feel of the wind in your face as you're cruising down an open stretch of road, you're legit. We're sure Dingdong would agree with us.